There’s a lot to think about when you rent a home. Find out about rent, repairs, welfare benefits, your tenancy agreement, how to stay safe, what’s going on in your community and much more. The great news? We’re here to help. Don’t fall behind with your rent. Get in touch today. Need something fixed? We'll arrange a repair. Latest from your area – and how to play your part. Register for a My Cube online services account today. Take pride in your area – and be a good neighbour. Stay safe in your home and in your community. Do you own your home? 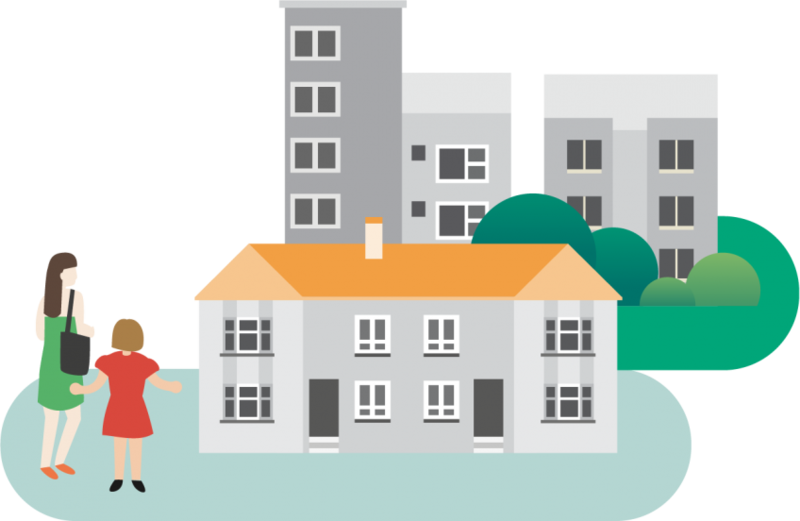 Find out about your property factor.